Oberon’s timber mills are a major feature of the town’s landscape, with billowing clouds of steam coming out of the factory stacks. 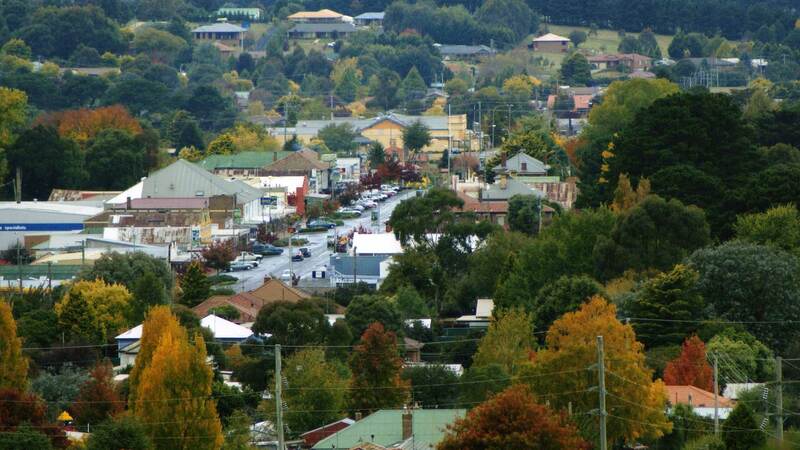 The town is the timber processing centre for some 94,000 hectares of pine plantations, grown in the Central Tablelands of NSW. These massive plantations provide an environmentally valuable, renewable and sustainable timber resource for the NSW building industry. 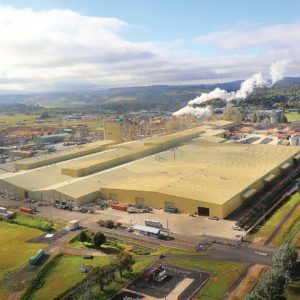 The enormous state of the art timber mill and MDF plant in Oberon are a major contributor to the local and the NSW economy. The sweeping areas of deep green pine forests around Oberon area are evident to any visitor. The majority of these are managed by Forestry Corporation of NSW. These plantations are open to the public for access and recreational purposes. There may be heavy trucks on many of our local roads, as they carry logs into Oberon and processed timber out of Oberon. Some areas of plantation are closed to the public during harvesting operations. Because of the threat of fire, there are restrictions on the lighting of fires in forest areas. Drivers on forest roads are required to be licenced and their vehicles registered.